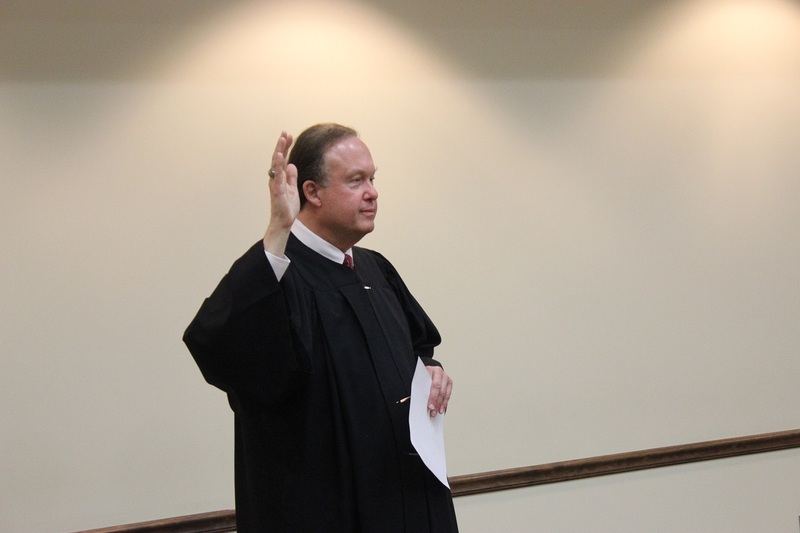 Judge James Shriver swore in six community members on the evening of June 5, 2017 who will take on the commitment and responsibility of advocating for abused and neglected children of Clermont County. 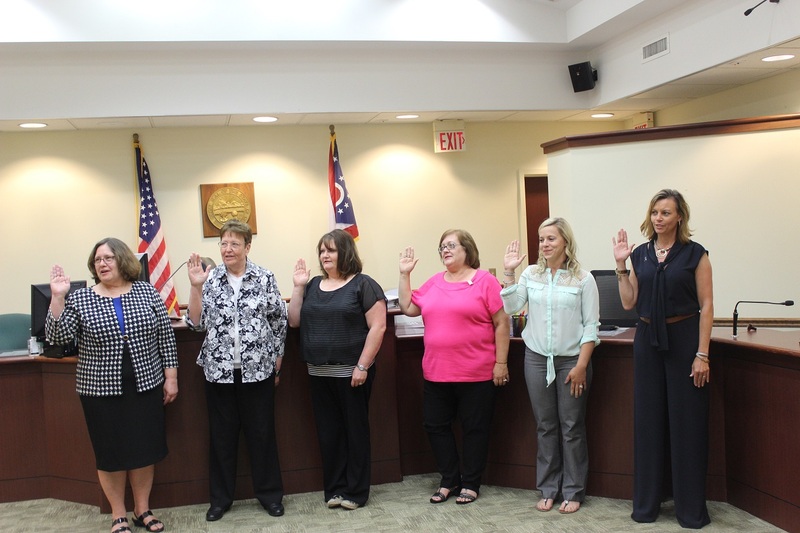 We welcome the following six member and congratulate them on becoming CASA Guardians Ad Litem. We thank you in advance for your service to the children and to your community. CASA welcomes and congratulates Jennifer Wilcox, Kathleen Clark, Mary Compton, Debbie Leimgruber, Meagan Martin-Ioannou, Elaina Maloney and Stephanie Novak (not present).